The ideal travel companion, full of insider advice on what to see and do, plus detailed itineraries and comprehensive maps for exploring this cultured and vibrant nation. Explore Oslo's excellent museums and enjoy the lively waterfront area, tour Norway's spectacular Fjords, delight in a remarkable train journey on the steeply winding Flеmsbanen line, visit stave churches in Lom, Gudbrandsdalen and Lжrdal, and see the Northern Lights: everything you need to know is clearly laid out within colour-coded chapters. Discover the best of Norway with this indispensable travel guide. 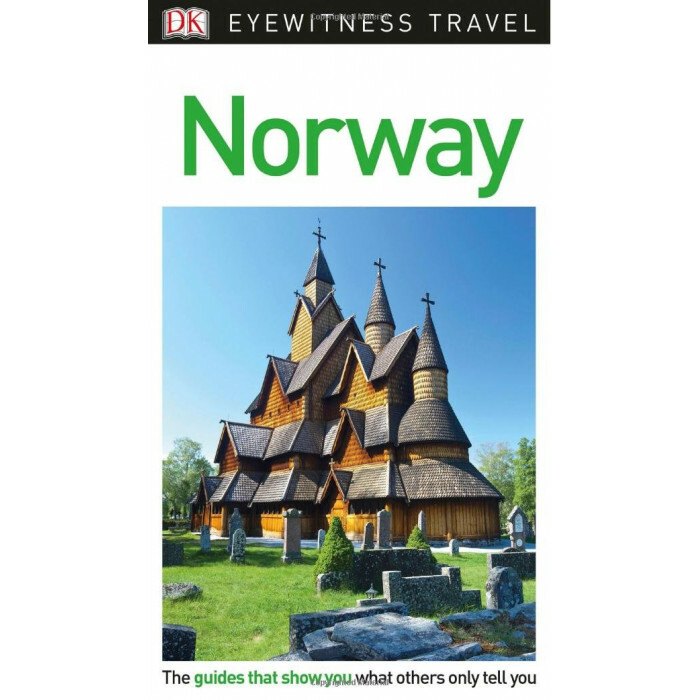 DK Eyewitness Travel Guide Norway is a detailed, easy-to-use guide designed to help you get the most from your visit to Norway.